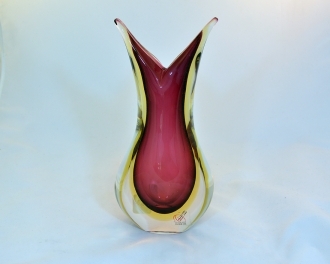 Murano Glass Vase Gr/Tobacco/Amber - Murano Glass - Murano Glass Gifts Co. 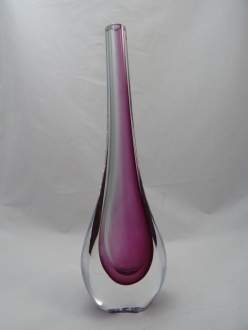 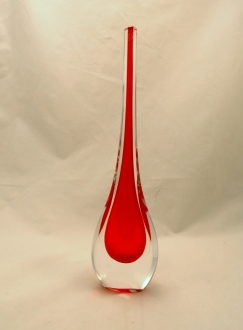 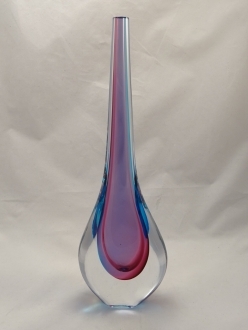 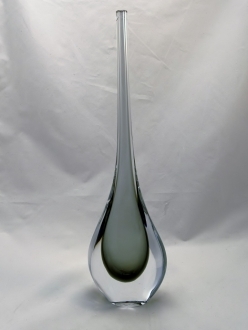 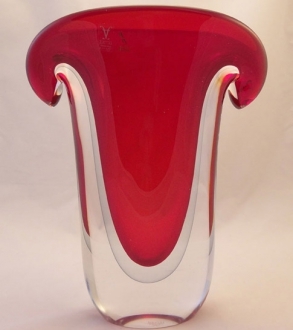 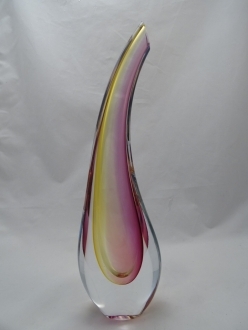 This stunning large classical shape Murano Glass vase has a 13.5 inches height and weight almost 14 pounds. 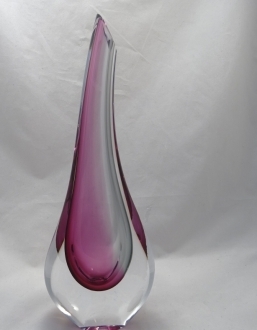 An impressive glass art piece than anyone would be delightful to own. 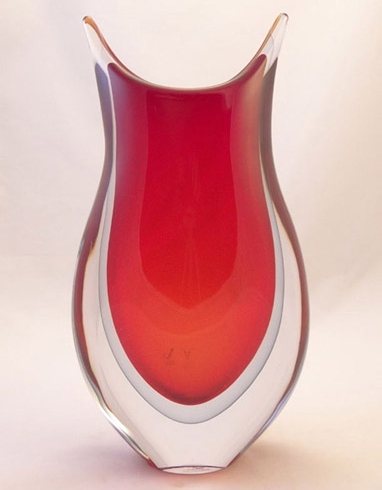 Rich colors: green, tobacco, amber and crystal clear. 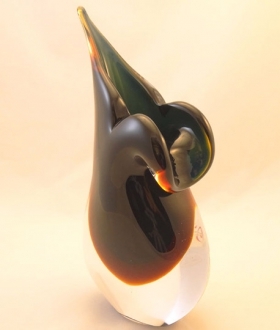 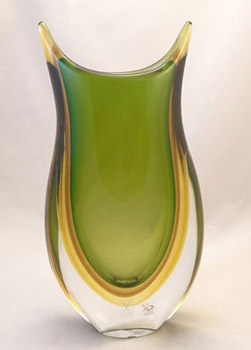 Created in Sommerso technique when green balloon is being blown first, allowed to solidify than inserted into molted tobacco colored glass, solidified and than inserted into amber glass and than into clear crystal glass.